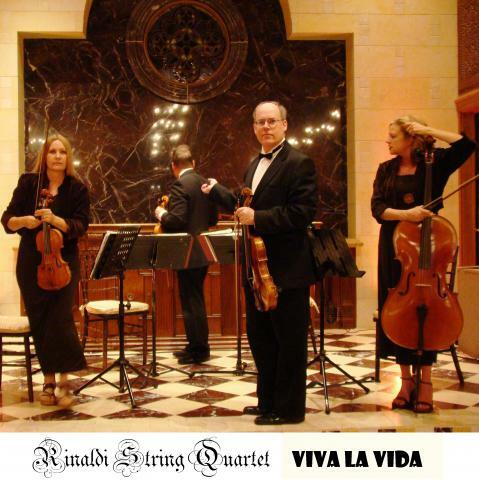 Call 858-452-4511 to book Rinaldi String Quartet for your Wedding or Event. 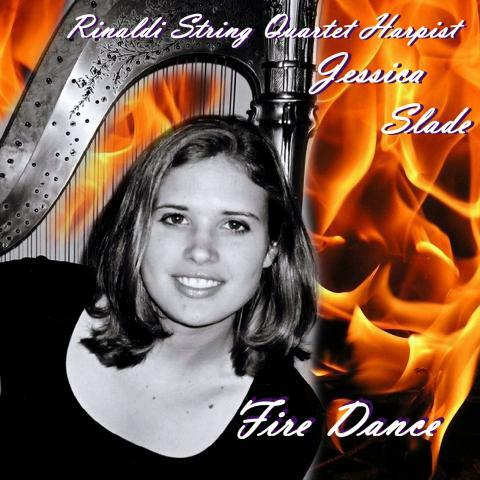 String Trios and String Duos and Solos are also available. 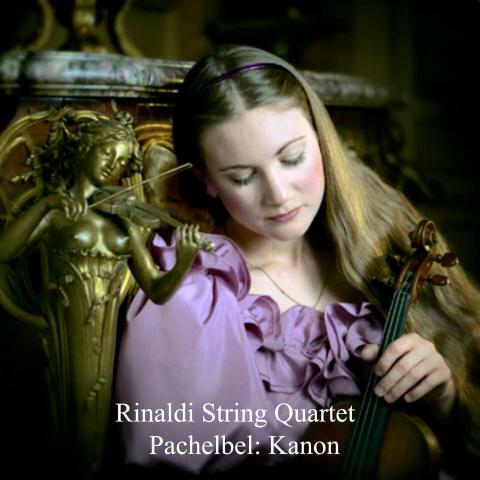 Rinaldi String Quartet has played string quartets and strings trios in all the major venues in San Diego, La Jolla, Del Mar, Coronado, Temecula, Murrieta, Rancho Santa Fe, Carlsbad, and elsewhere in Southern California. 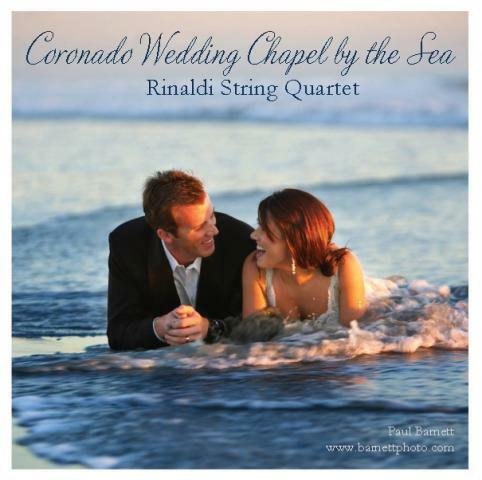 Ranging from Orchestras at the Ritz Carlton in Laguna Niguel, to your local church on Clairemont Blvd, Rinaldi String Quartet has played weddings and events there. 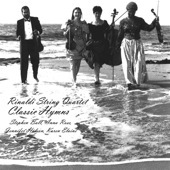 All of the members of the group are or were members of the symphony at one time or another. More importantly the members of the groups are all familiar with weddings and the cuing and protocols required for weddings and non-symphony events. 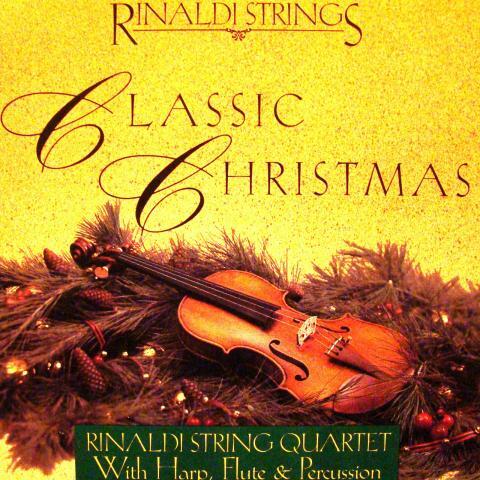 You can see that there are several albums to choose from which Rinaldi String Quartet has recorded. Click the album cover to see the albums on iTunes. Download albums or individual songs. 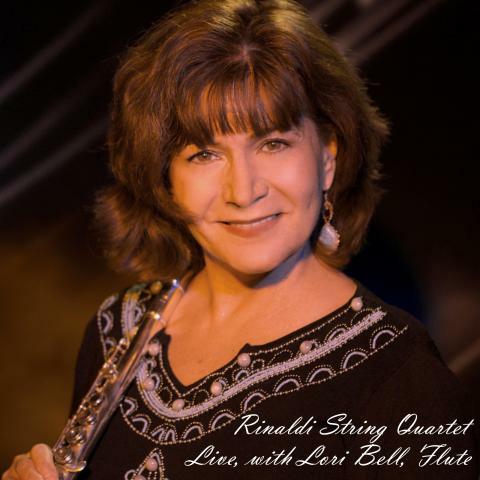 If your budget is doesn't allow for a live group at your event, consider downloading the wedding music you need. 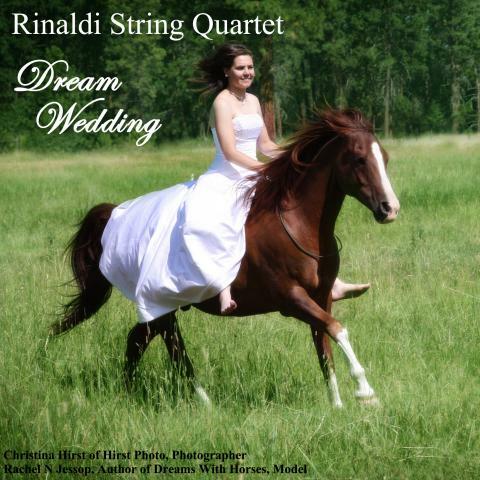 Download wedding music such as Ode to Joy, Wedding March, Bridal Chorus, Trumpet Tune. 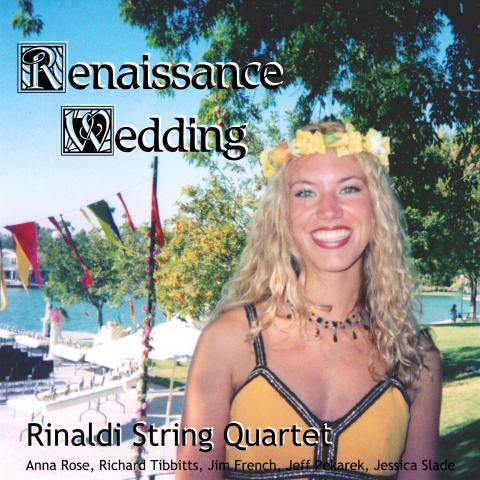 You'll enjoy the Renaissance Album, many of the songs on that album are ideal for weddings and other events. 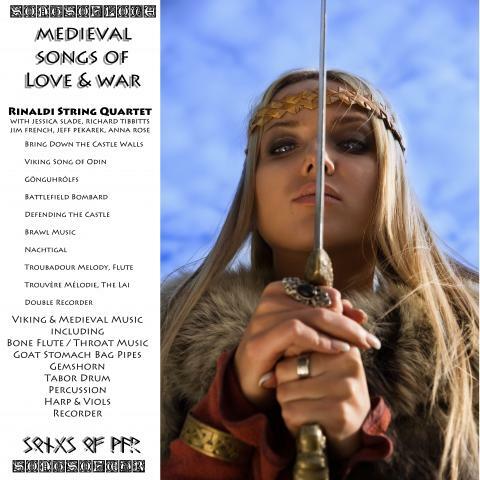 Our Medieval Songs of Love and War is very popular and enjoying a stong sales volume.